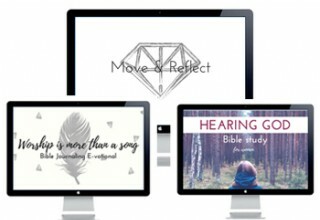 Inspiring Bible journaling products designed, written, and curated for Christian women. 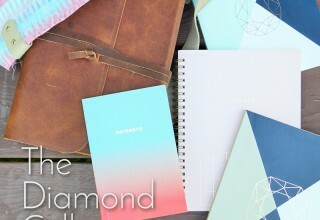 Bible journaling teacher, Amanda Schenkenberger from Move the Mountains, is releasing the brand new Diamond Collection, each product having been individually made, written, or curated by Amanda herself. 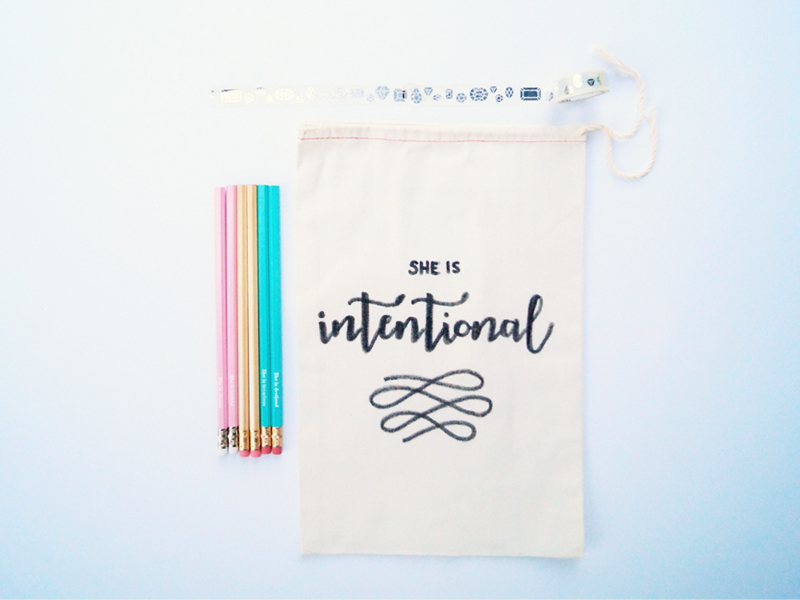 Thus, for the first time, Amanda has created an entire product line of her favorite and most popular Bible journaling items. The new Diamond Collection is scheduled to go live on August 30th, 2017 at 5 p.m. PST. The collection will be exclusively sold on the website Move-the-Mountains.com where the limited products are expected to sell out by the end of the season. 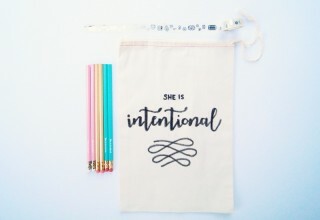 The Bible journaling products are designed to showcase creative ways of getting into the Bible while inspiring Christian women to begin their own journey with the Lord and find their unique way of reflecting His light. 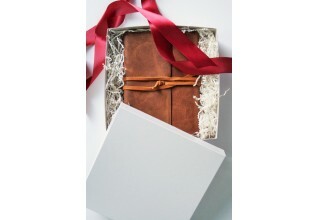 Several products come with gold foil gemstone patterns to capitalize on today's trends. 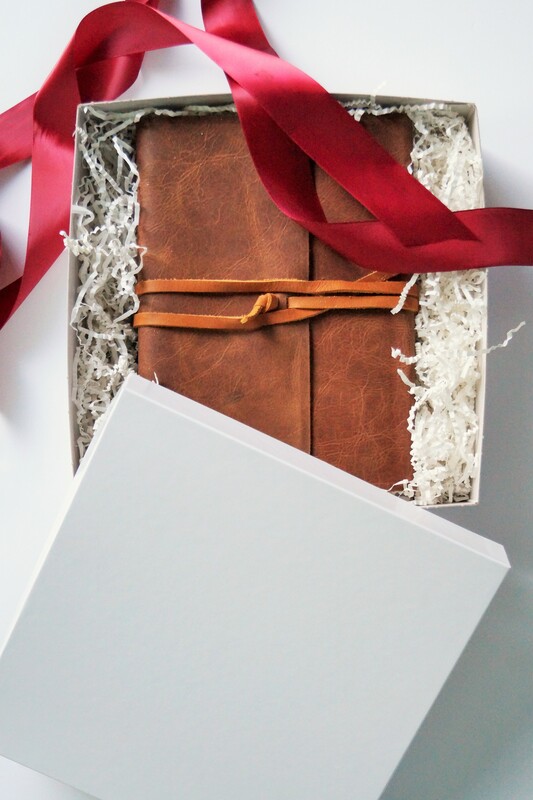 The journaling Bibles and notebooks are made with durable materials which will allow Christian ladies to turn these into keepsakes as family heirlooms. 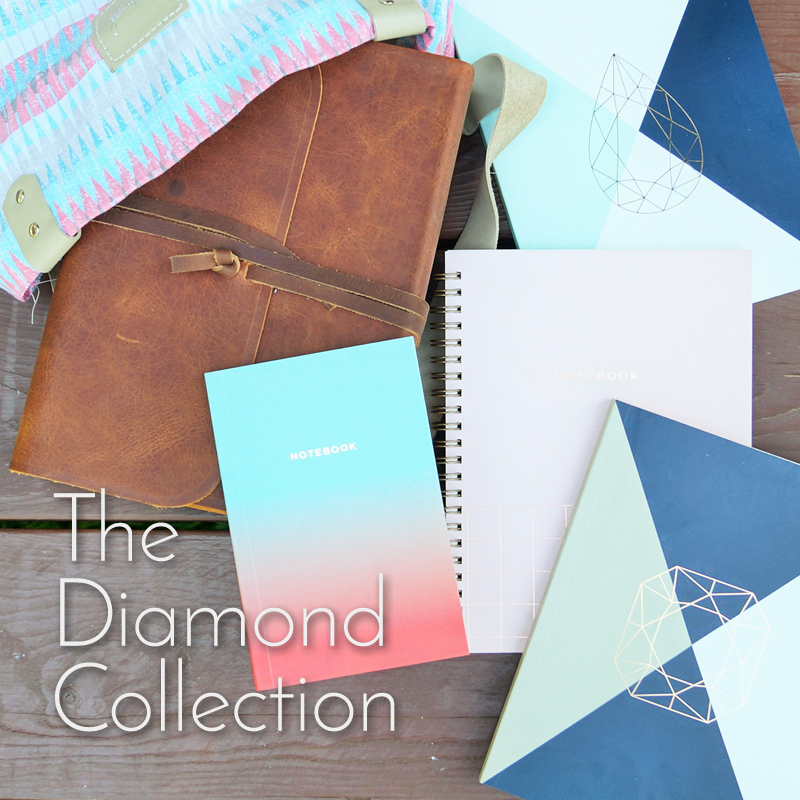 Items in The Diamond Collection range in price from $6.99 to $174.99. Amanda is excited to welcome her Bible journaling beauties to the new product line collection they've been requesting. For more information about the Diamond Collection or for an interview with Amanda Schenkenberger, please write to contactus@move-the-mountains.com. Media high-res photos available upon request. Amanda started designing Bible journaling products after she was faced with a very real problem. She saw tutorials about how to create Bible journaling art but nothing about how to use Bible journaling to study and apply the Word of God to one's walk of faith. After releasing Hearing God, the Bible Study Kit, Amanda's products, and tutorials started gaining notoriety amongst the faith community.